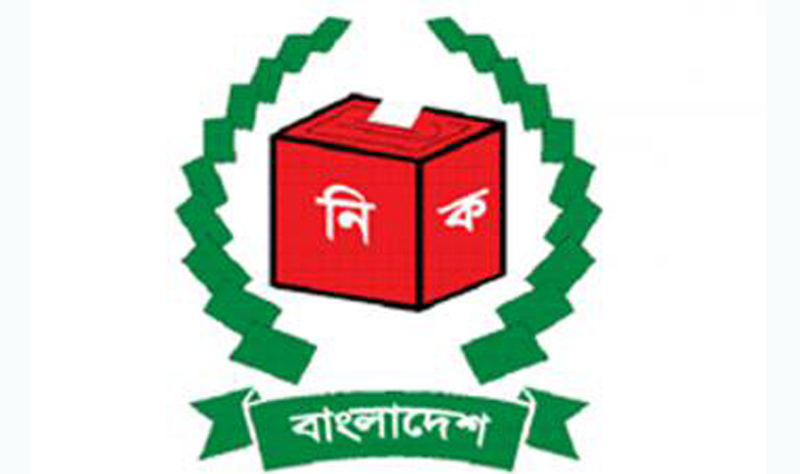 Election Commissioner Shahdat Hossain Chowdhury on Saturday said legal action would be taken against election officials if any allegation of biasness is found against them during the upcoming polls slated to be held on December 30. Shahadat Hossain made the comment while speaking at a training progamme at Nirbachan Trainning Bhaban at Agargaon in the capital today. “We want no unfair election. Neutrality is very important for all elections,” he added. “We want no unfair election. Neutrality is very important for all elections,” he added.